If you’re on holiday, you deserve a spoil. Our trained therapists are on hand to work away all your worries with a range of massages and pampering treatments in our Misava Spa. 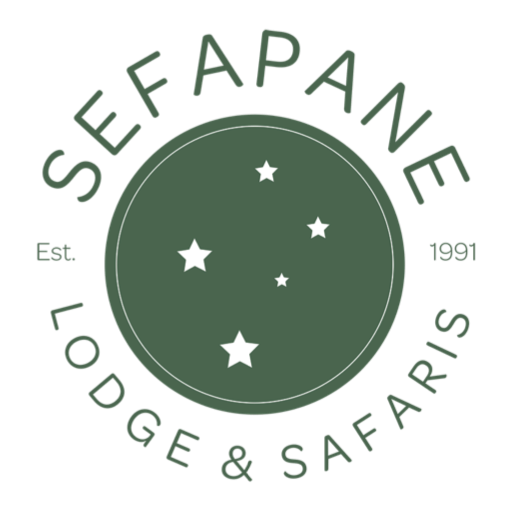 The Misava Spa is open to people not staying at the lodge. This is an ancient massage technique focusing on deep tissue massage therapy that relight deep layers of muscles and connective tissues releasing toxin build up from within the muscle using sensual aroma and healing oils to stimulate circulation. 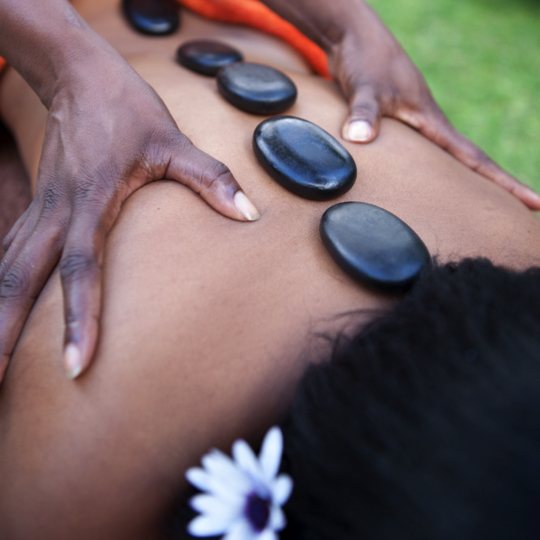 Stone therapy is an ancient healing art that has been around for thousands of years. 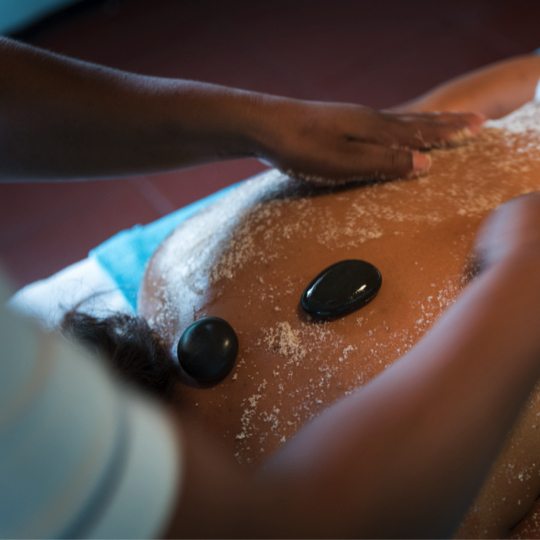 This exotic treatment involves placing heated volcanic/basalt stones on the back to re-balance the mind, body and soul. 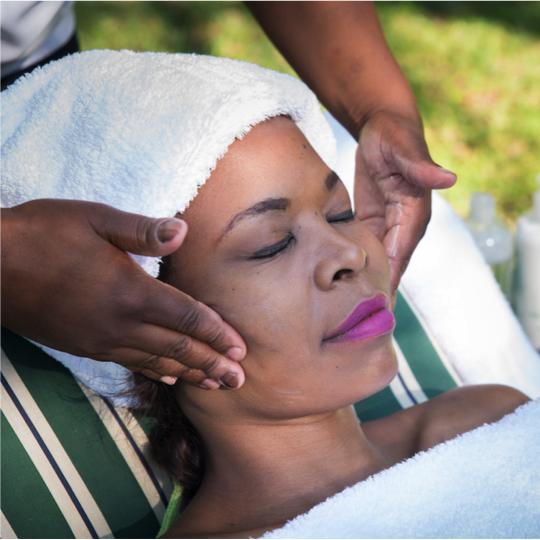 Facial massage focusing on pressure points, cleansing and moisturising with Matsimela signature products. Focusing on relieving stress and muscle tension on tires hand and feet by soaking in Matsimela natural Kalahari foam and use pure natural fizz balls made from grape seed oil which will leave your skin moisturised. Pampered with a massage using naturally organic oil. 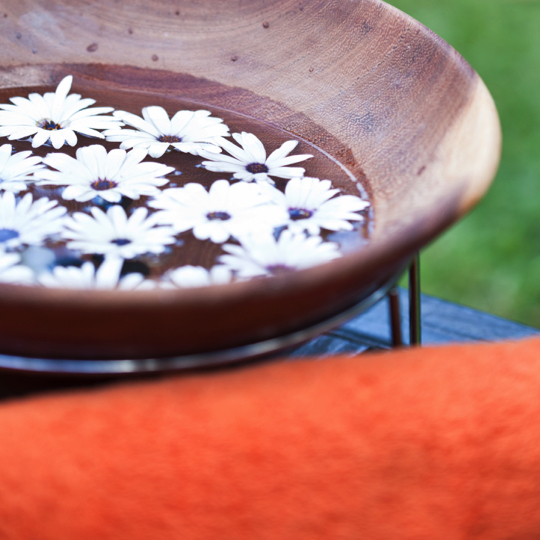 This blissful treatment is sure to leave your skin soft and radiant. 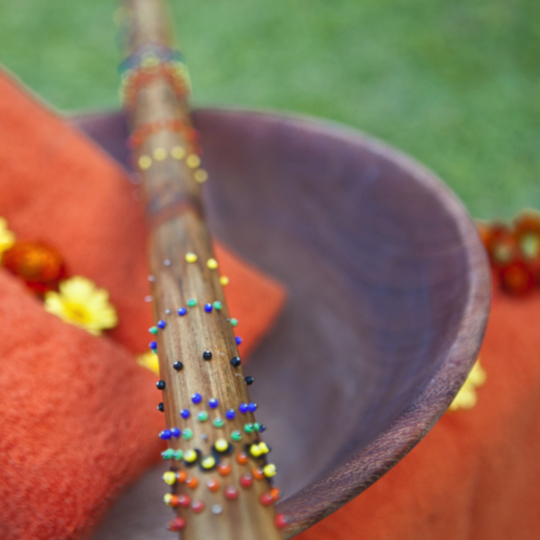 Holistic treatment combines the relaxing effects of touch and smell to ease body, mind and boost circulation and the immune system. Focusing on built up stress and muscle tension by using an active blend of natural herbs and oils to truly unwind and de-stress. This massage is especially helpful for chronically tense and contracted areas such as stiff neck, lower back tightness and sore shoulders, leaving the body nourished and relaxed. This blissful treatment is sure to leave your skin soft and radiant. Using either a choice of unique fruits or mud scrubs and oils. Our full body scrub promises to exfoliate and moisturise dry skin from head to toe. 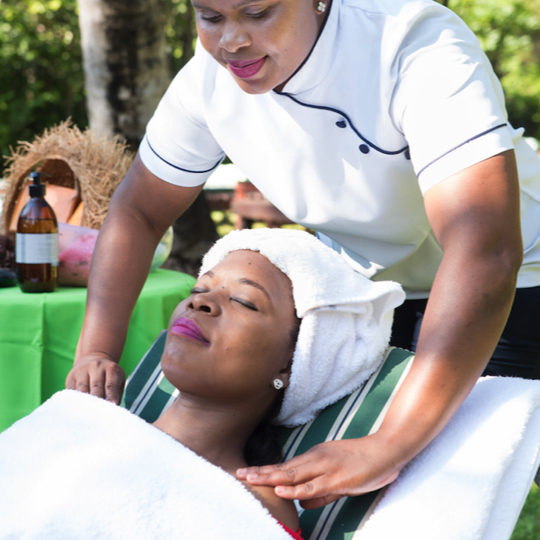 This treatment focuses on tense back and necks and helps ease headaches, migraine and nervous exhaustion using pure essential oils of rosemary, rooibos and honey. 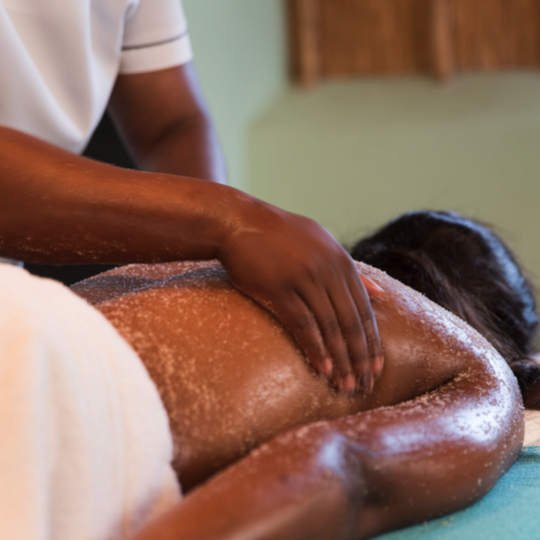 When the body is relaxed, feet and hands will be massaged and pampered with African herbs and oils.